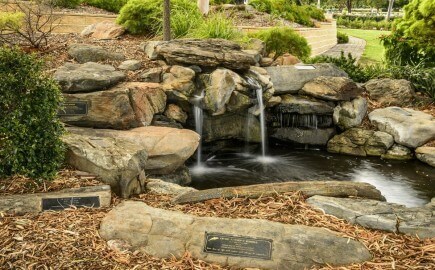 A memorial is more than just a structure made of granite or stone. 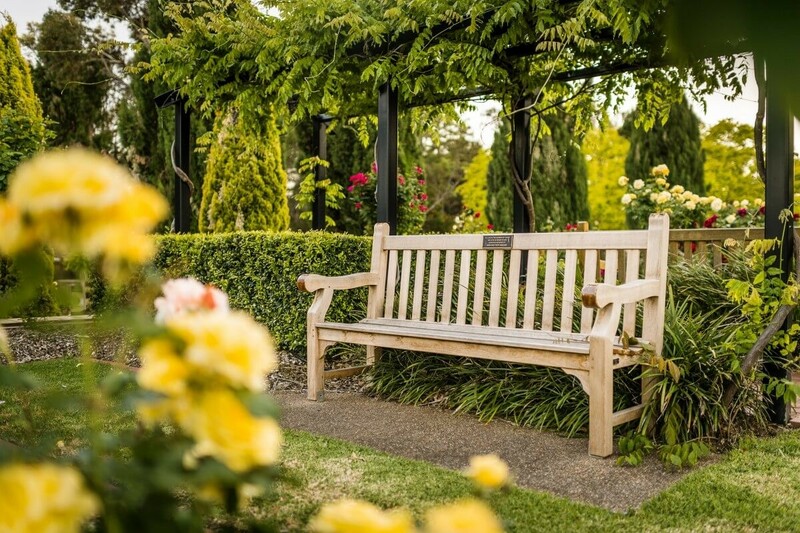 A memorial is an important chapter in telling a story of commemoration for your loved one. 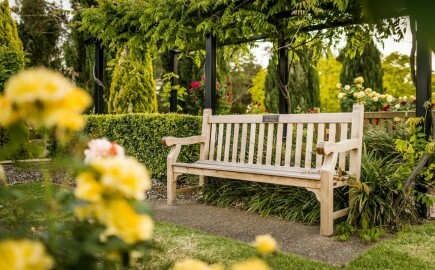 Memorials are a practical way to remember your loved one in an environment that suits your needs and is reflective of your loved one’s personality. A memorial expresses our deepest thoughts and feelings about the life of a loved one and is a respectful testimony to their life. 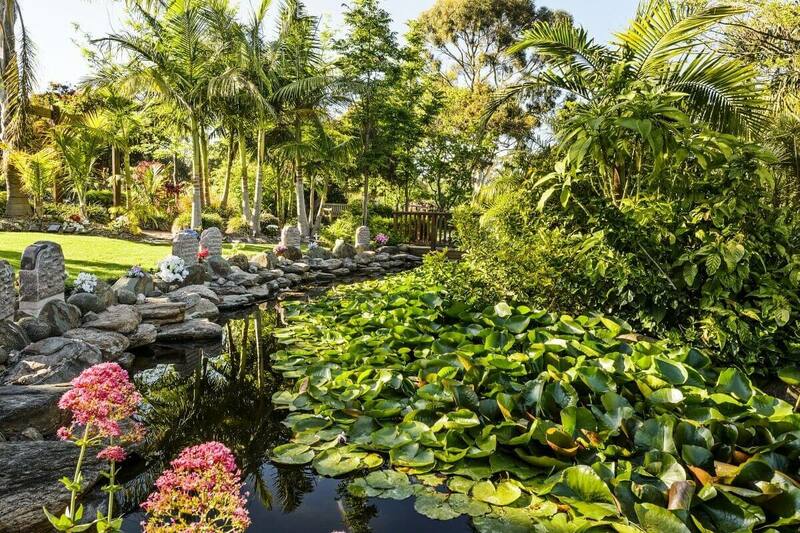 We also understand how important it is to have a physical place to visit on special anniversaries or when you just need a quiet moment to reflect. 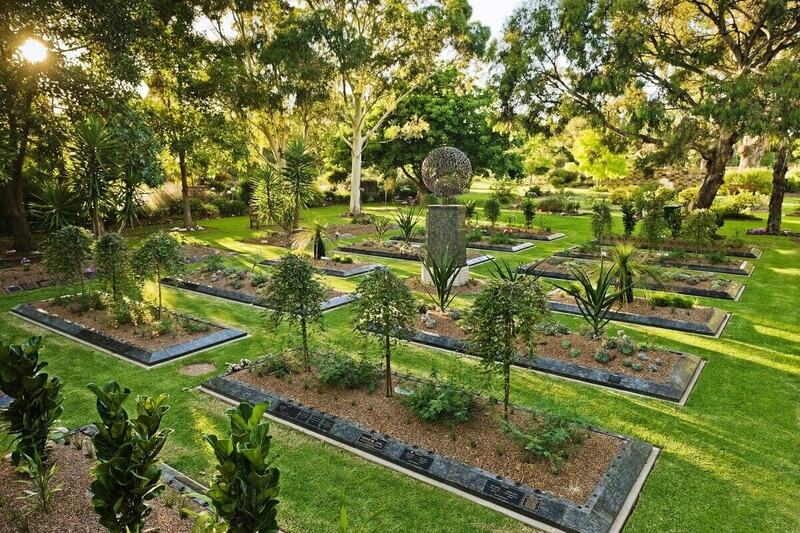 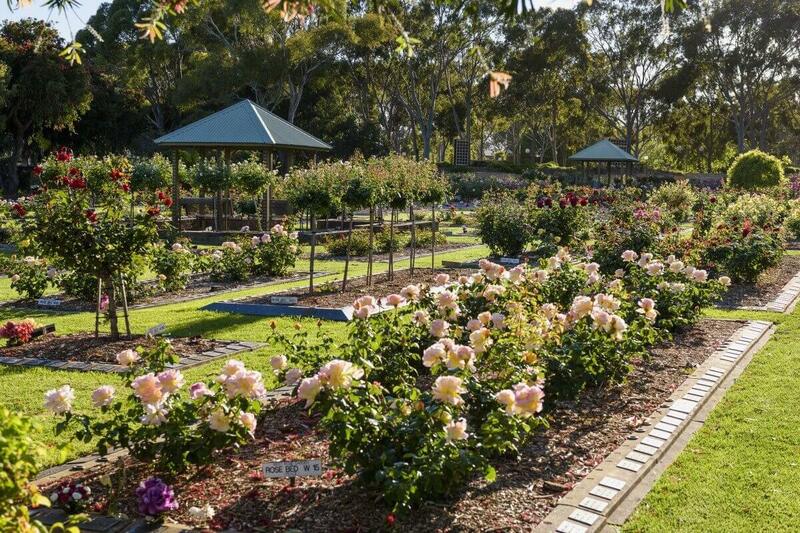 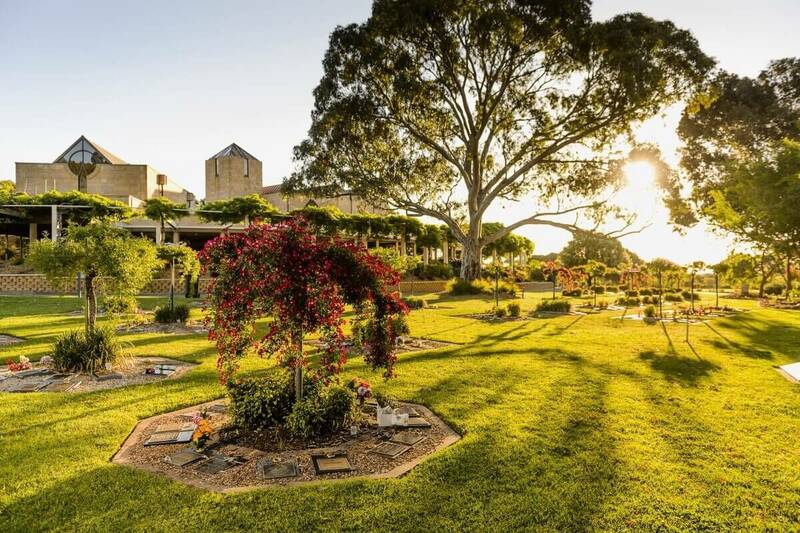 We are very proud to provide tranquil personalised memorial spaces especially set aside for your loved one within our many serene gardens. 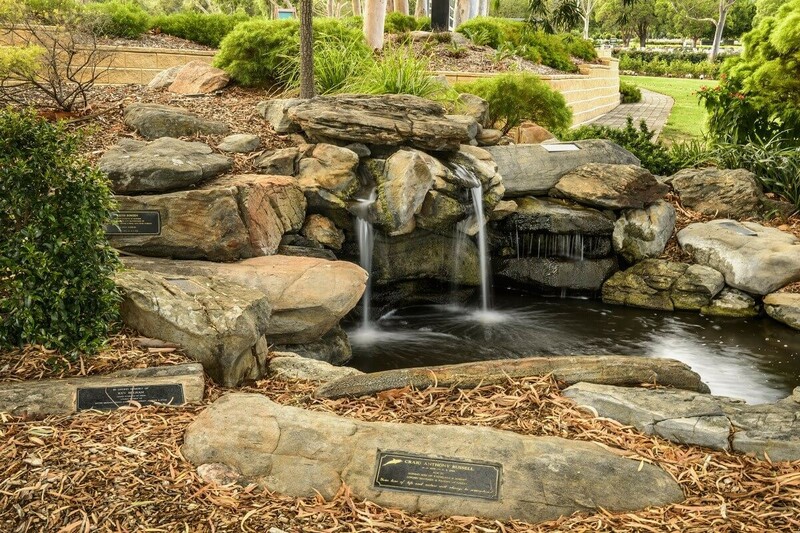 We offer a diverse range of traditional and contemporary memorial options. 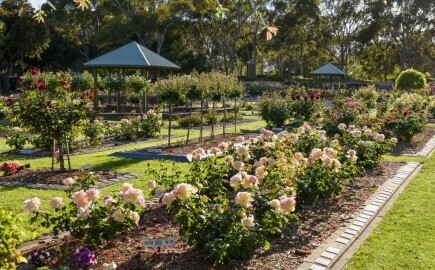 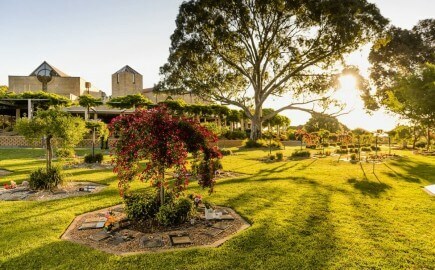 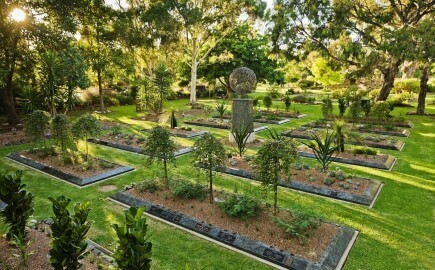 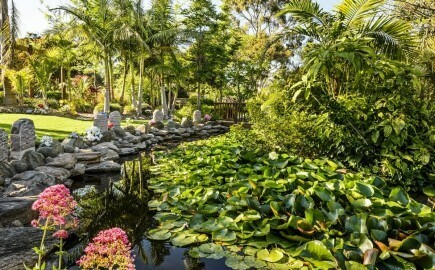 There are over 30 themed gardens within Centennial Park. 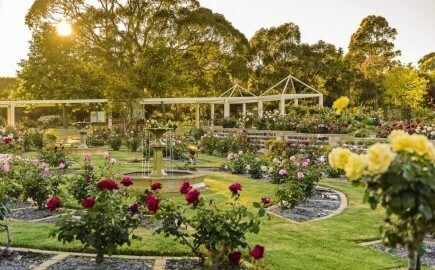 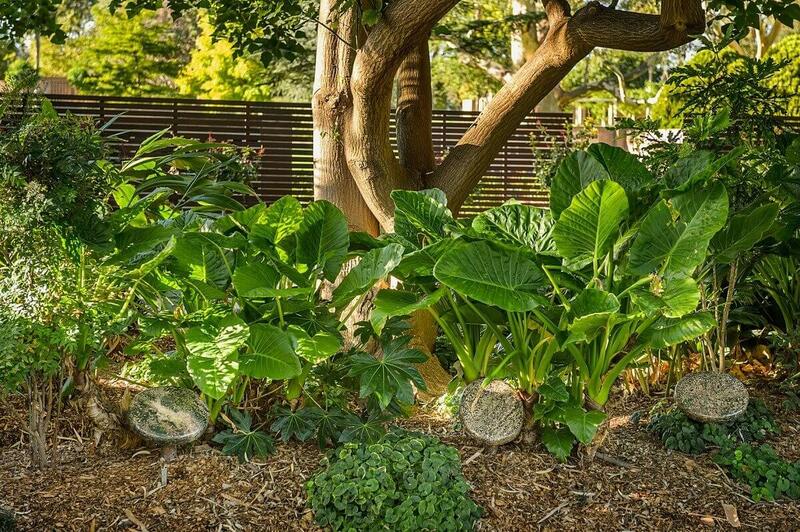 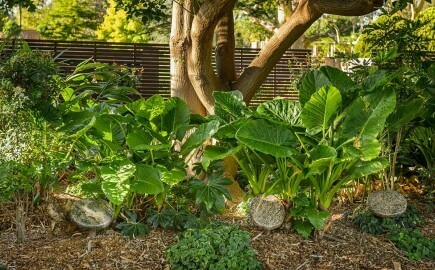 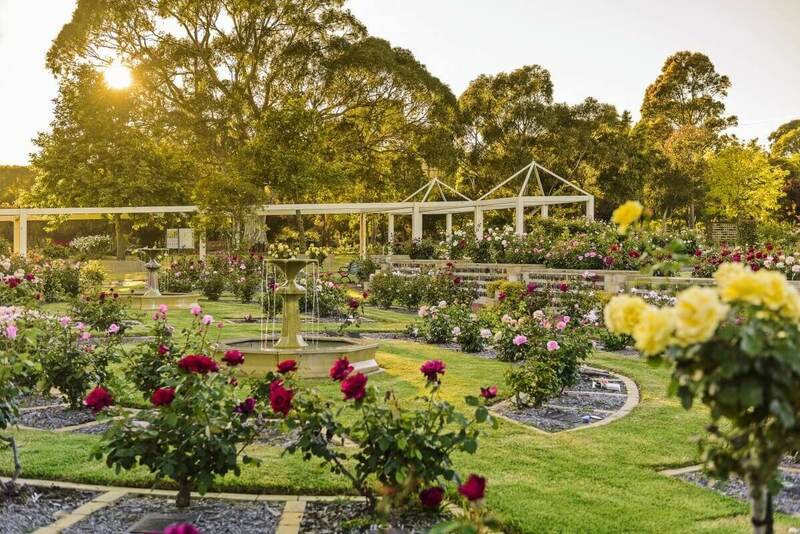 Our gardens range from modern tropical settings to established traditional rose gardens. 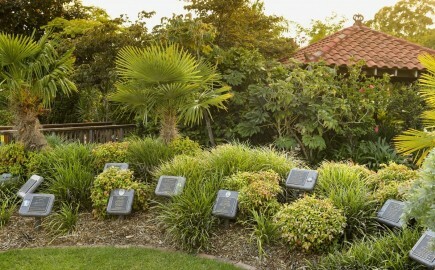 Each garden has its own style and provides a variety of memorial options ranging from boulders to seats.